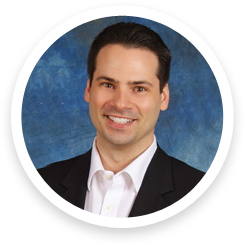 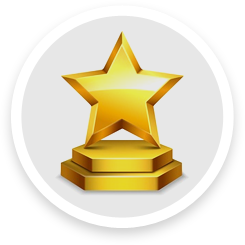 Our award-winning orthodontist, Dr. David Caggiano, serves Parsippany, Morris Plains, Boonton, Mountain Lakes, Whippany, and Montville, NJ, as well as the surrounding areas. 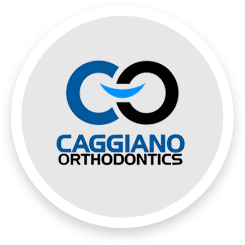 Dr. Caggiano offers the most advanced braces for children, teens, and adults, including self-ligating braces, Invisalign, clear ceramic braces, metal braces, and even orthodontic treatment techniques that can help you achieve your confident smile 50% faster! 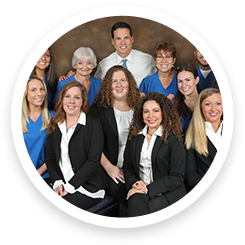 Call us today for your no-obligation Caggiano Smile Assessment at our conveniently located orthodontics office in Parsippany, NJ!